Escutcheon Media - Lost & Stolen. This page contains items which have been lost or stolen. It will remain open until a case is closed or 6 months have passed. 14/09/2018. A unique Batov guitar - Baroque type. Stole with other instruments in cases recently in Chichester. The Lute Society would like to hear if any items crop up most likely where they should not be. 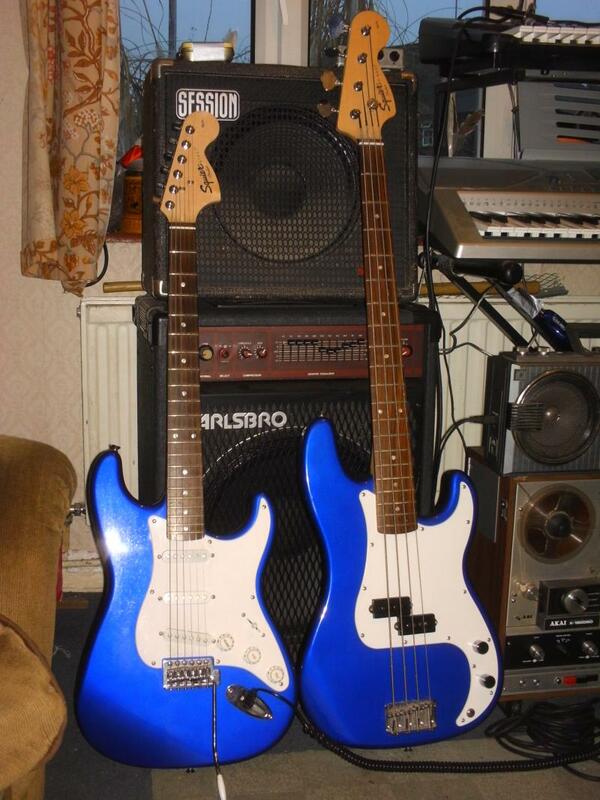 Neither of these are lost or stolen but are my pair of Fender Squiers, one the Stratocaster, the other; Precision Bass.